MAT RAS is an independent department of MAT FILTRATION TECHNOLOGIES dedicated to provide RAS equipment supply and specialized MEP contracting services for the land based fish farming of sea and fresh water aquaculture farms. Read more about MAT RAS company profile. 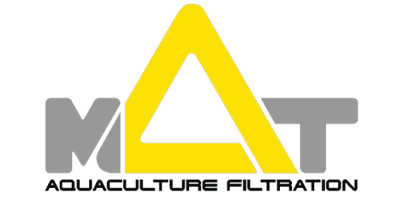 The new website of MAT Filtration Technologies is a fact! Its purpose is to inform all of our customers about our products and services in the Aquaculture Section. We appreciate any feedback about our website and you are all welcome to send us your comments. No comments were found for New Department of Mat Filtration Technologies. Be the first to comment!